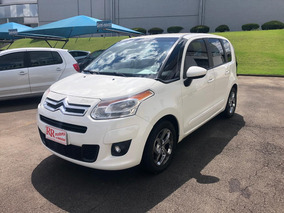 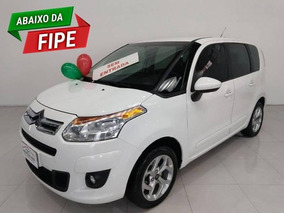 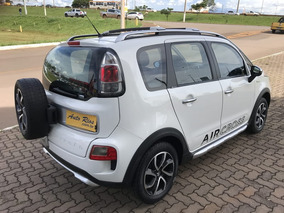 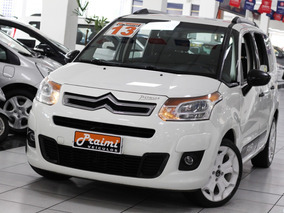 Citroën C3 Picasso C3 Aircross Exclusive 1.6 16v Flex Aut. 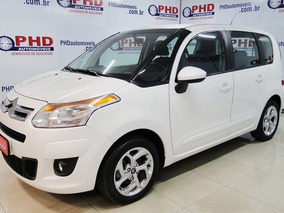 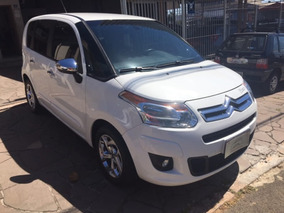 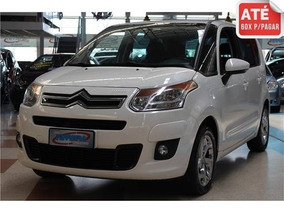 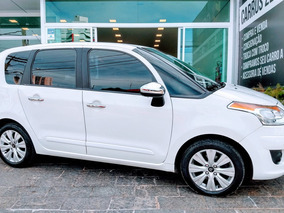 Citroën C3 Picasso C3 Tendance 1.6 16v Flex Aut. 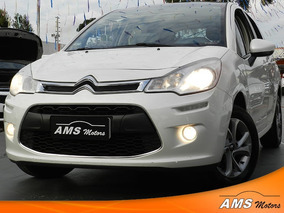 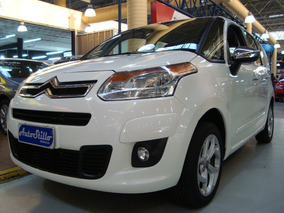 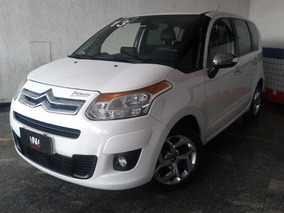 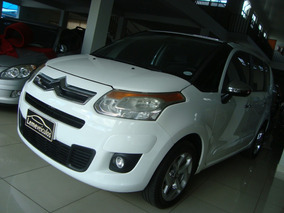 Citroën C3 Picasso Exclusive 1.6 16v Aut.